Welding taper gauge: metric 1-10mm, 0.1mm accuracy. Accurate figures and increments are etched into surface, easy to read. Made of stainless steel, miniature and light weight, pocket size. 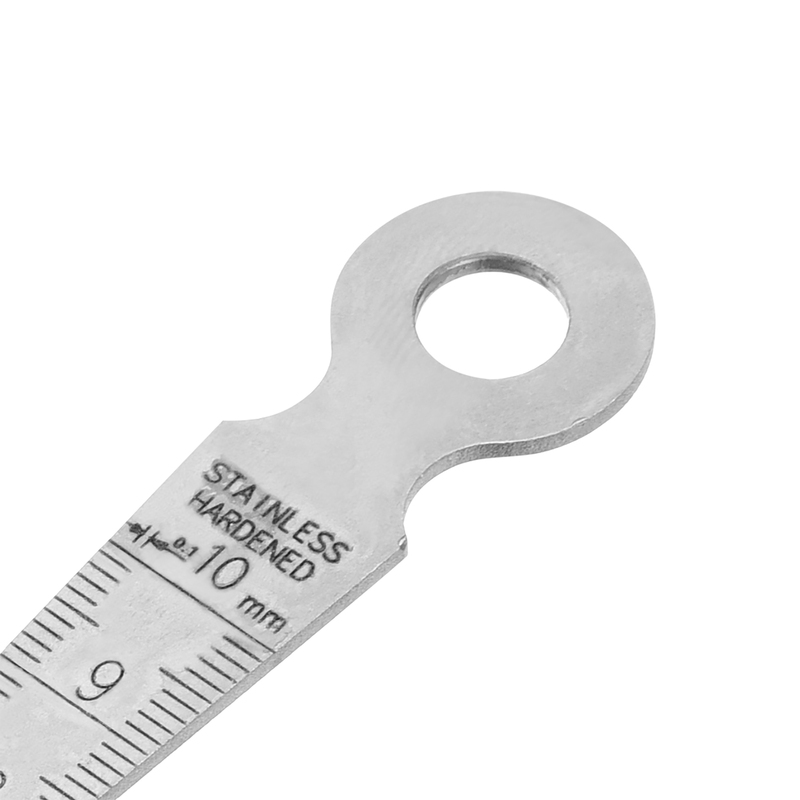 Ideal measuring tool for carpenter, sewer, , etc, for measuring of cylindrical bores.